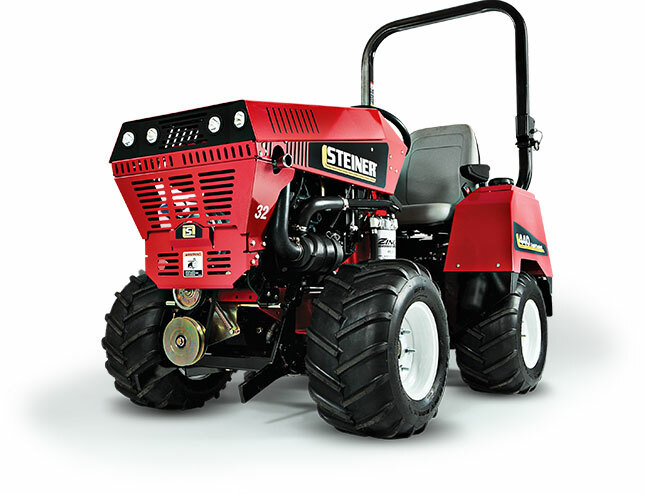 Steiner All-In-One Tractor, the Ultimate All-Season Tractor! 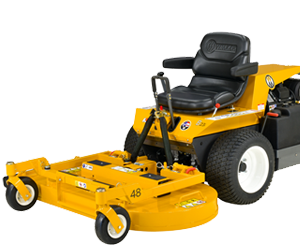 United Service and Sales in Salt Lake City is your source for All Season Equipment, Landscaping & Cleanup Tools, Lawn & Garden Maintenance, and Snow Removal Products. 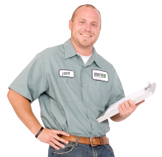 We proudly support and service all the equipment that we sell. 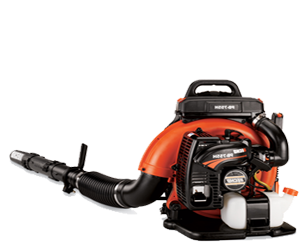 We have been in business since 1978 as a regional service provider and distributor of commercial outdoor power equipment. 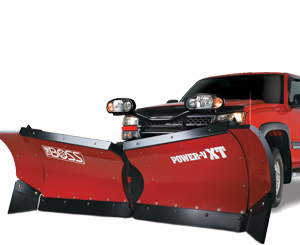 Our high-quality product lineup comes from manufacturers like Boss Snowplow, SCAG Mowers, and many more. Our service and sales support region spreads across Utah, Wyoming, Idaho, Nevada, Washington, Oregon, Colorado, and Arizona.